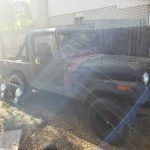 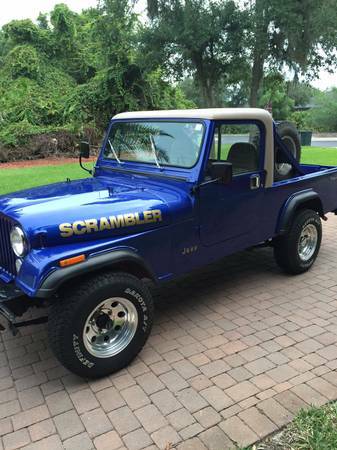 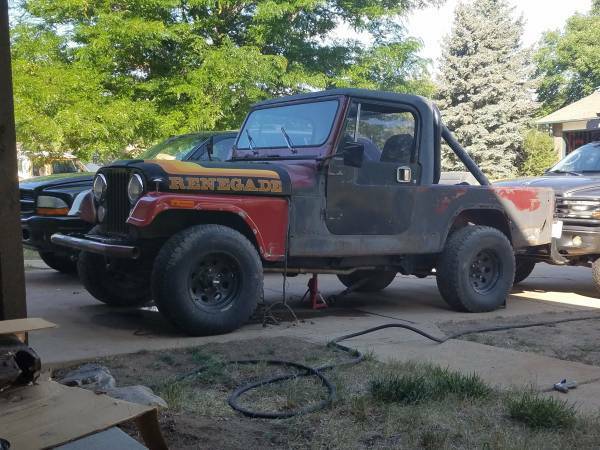 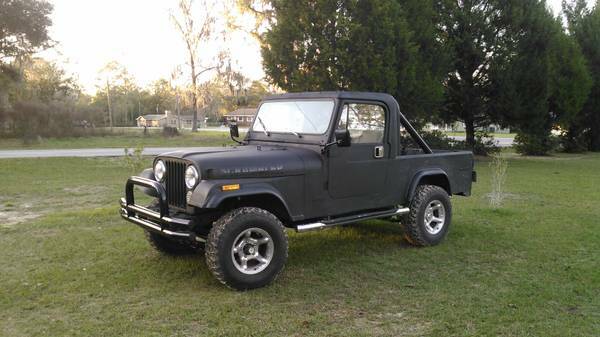 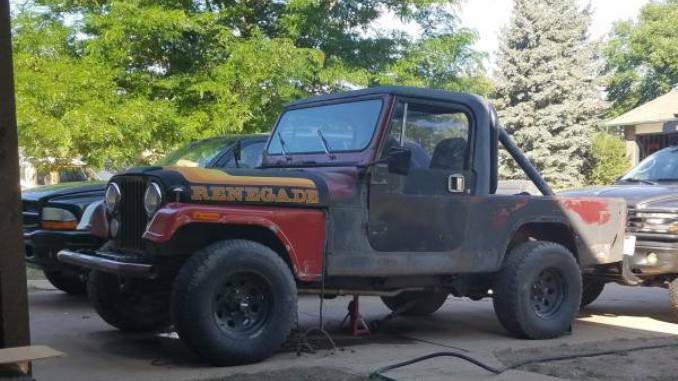 1984 Jeep Scrambler CJ-8. 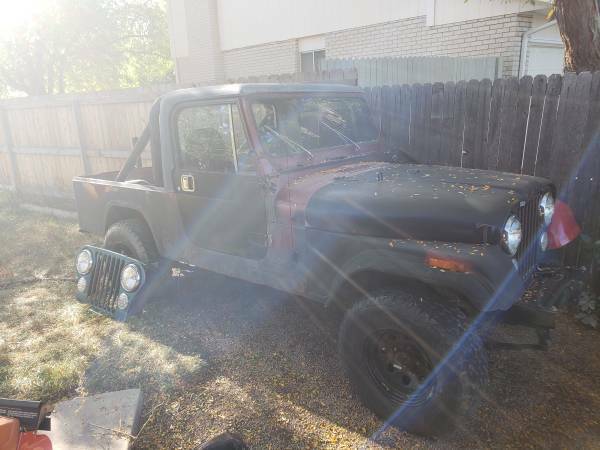 4.0, AW4 transmission, Dana 300 transfer case. 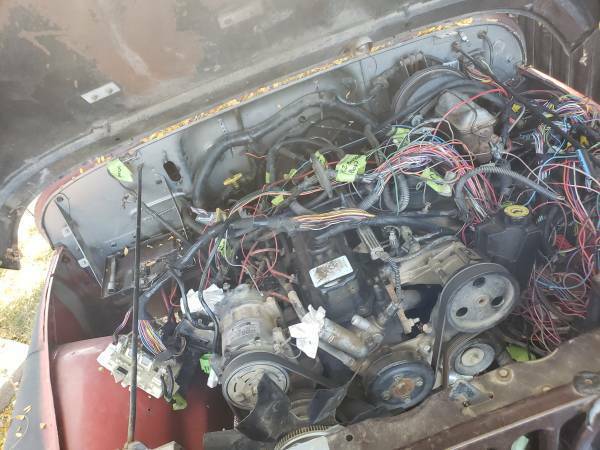 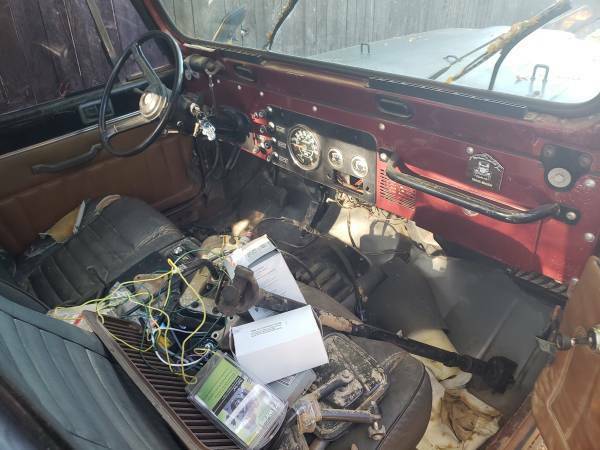 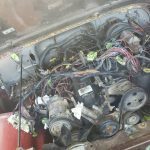 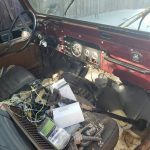 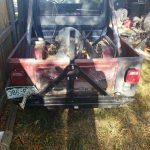 Running gear is from a 1998 Cherokee that had 118K miles when pulled (starts on starting fluid, fuel system, wiring and cooling system need completed but everything is there). 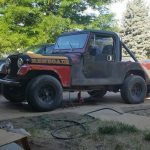 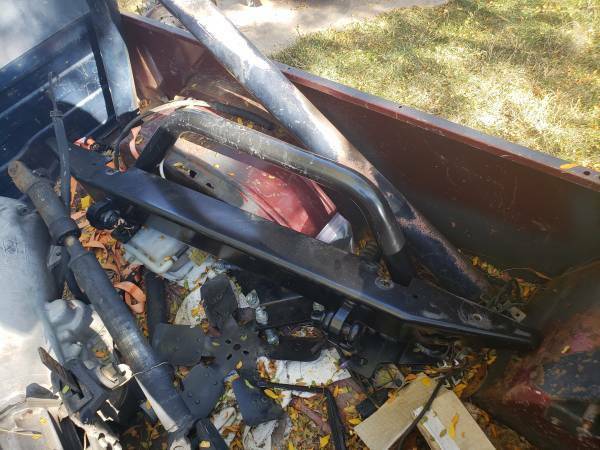 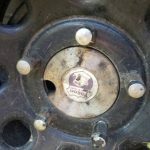 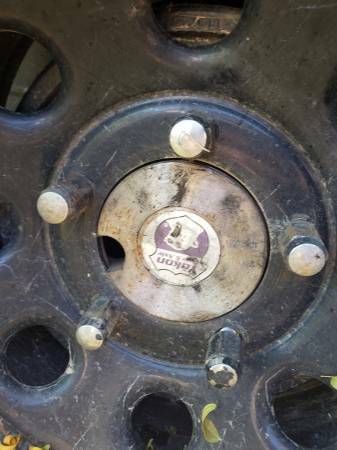 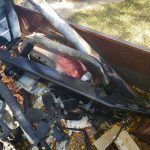 The Jeep has new Polly body bushings, All new brakes, 1 piece Yukon axle shafts in the rear, new Mustang Fox Body 5.0 fuel pump with a 2000 Corvette in-line fuel pressure regulator, new front and rear Warn bumpers with Warn winch plate, New powder coated frame. 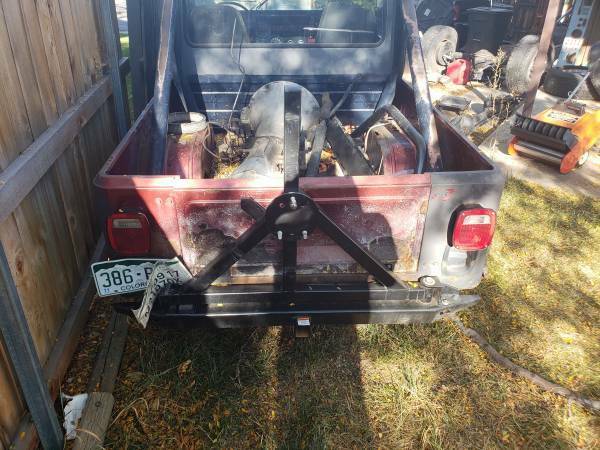 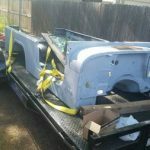 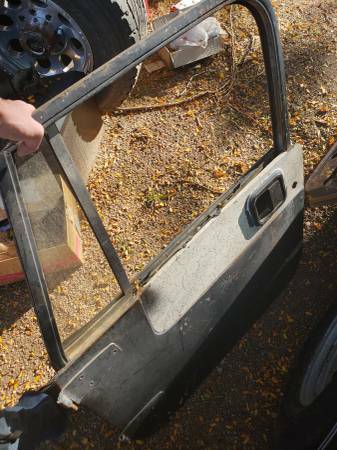 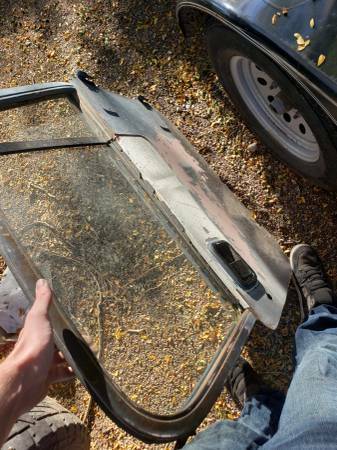 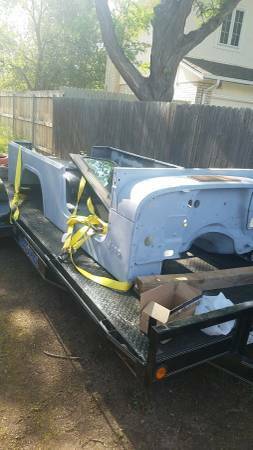 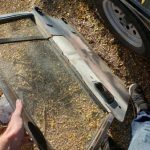 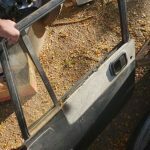 Clean doors ,windshield frame, tailgate, roll bar, top, front clip and bulkhead. 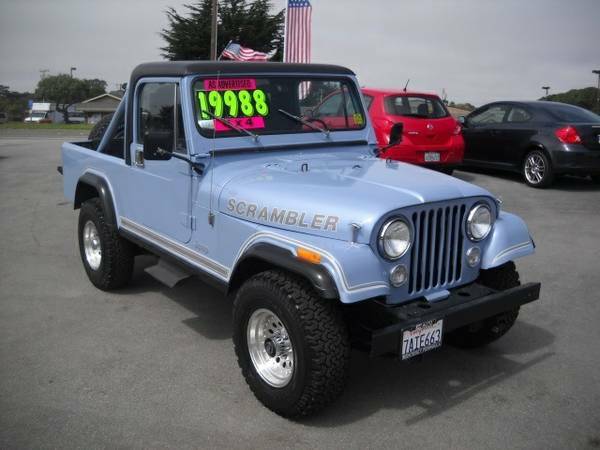 This Scrambler was a factory automatic TF999 and I still have the transmission (operating condition unknown).